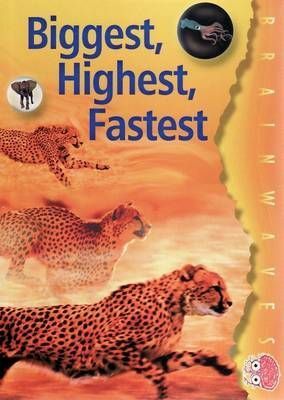 Which animals are largest, jump the farthest, and swim the fastest? The answers might surprise you. Find out about some unusual record-holders of the animal world.